Select from the drop down menu above for current inventory. Our website is under construction. Please be patient with us as we work to create a new site. 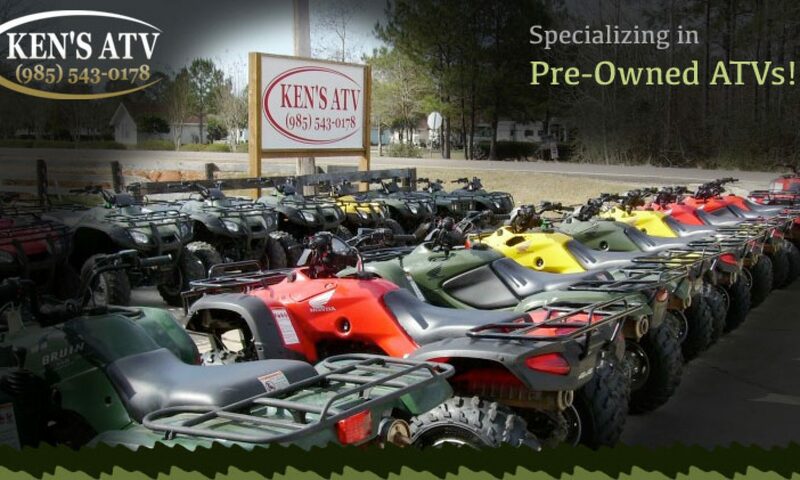 All emails can be sent to johnh@kensatv.net or call us at (985) 543-0178 for inventory inquires.